Next up in our ongoing series, we head to the south of Spain. It might not be the first place that springs to mind when you think of skiing or snowboarding, but the impressive peaks of the Sierra Nevada mountain range have plenty to offer snowsports fans of all abilities. Combine that with a lineup that includes some of underground electronic music's most respected names – the likes of DJ Tennis, DVS1, Jennifer Cardini, Matrixxman, Pional, Rebolledo and Trikk – plus a helping of acts from other genres, and Sun & Snow Festival is an exciting prospect all round. 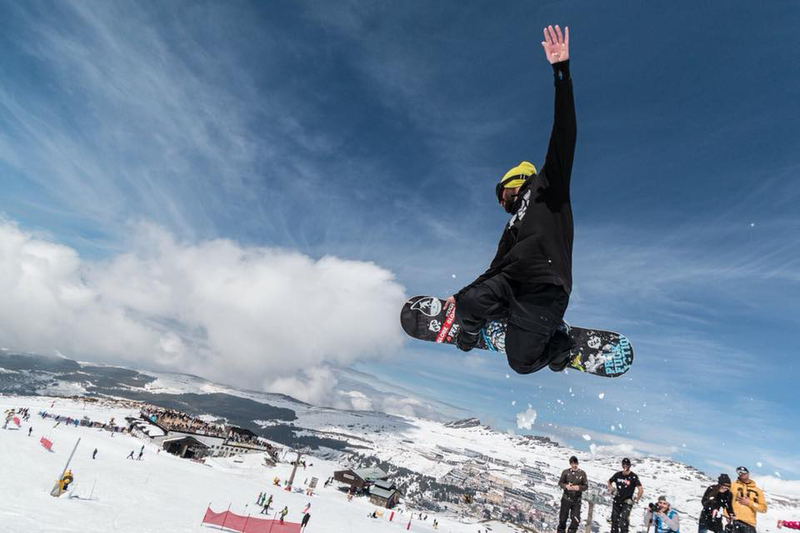 We asked festival co-founder and CFO Ignacio Rojas to give us some insight into what Spain's first snowsports music festival is all about, as they prepare for their second edition this April. That's difficult. I think I’d choose the song that we used as the soundtrack of our first video, the one that put us on the map in the past edition. The track is 'Howling', from the band of the same name that consists of Frank Wiedemann from Amê and the amazing vocalist RY X. Where is your festival set? 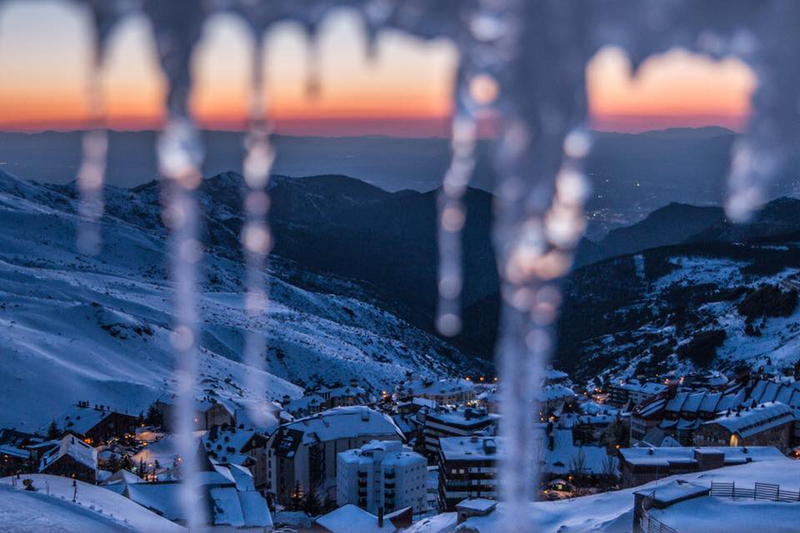 In the hills of Sierra Nevada, a natural park and national biosphere reserve, which for a few days in April is transformed into something even more magical – Sun & Snow Festival. The festival is actually the highest in the Iberian Peninsula, up at more than 3000m. There are plenty of options. Sierra Nevada is the most popular/visited mountain resort in the peninsula, and as such offers from budget and comfortable accommodation in hostels to some of the most luxurious hotels in Andalucía. And all of them with mind-blowing views. There is a wide selection of food on offer, and we try to keep it varied and bring the best from each part of the world. Also, the restaurants in Sierra Nevada serve filling dishes that will keep you warm and are representative of the Mediterranean diet that we know so well in this region. This is one of the strong points of Sun & Snow Festival, the people. The combination of different music concepts together with activities for all ages, plus the snow and mountain sports, brings all types of public to the festival. From sportspeople to families, and of course clubbers from across the globe that don’t want to miss the opportunity to dance with the best artists in the music scene, with the snow-capped peaks of Sierra Nevada as the backdrop. We want to be eclectic, as we believe that a festival should tell a story and make the public discover something new that they don’t know yet. This is the reason why we want to be different from other famous festivals with big headliners and instead tell a musical story that starts and finishes in a completely different way, with everything narrated and elaborated by our great creative team. If we had to choose something that defines us, it would be that we are avant-garde but without limiting to a specific genre. Our heart is with electronic music, but you can listen to jazz, indie, downtempo or techno. On another note, we want to give an opportunity to young and emerging artists. We believe that this should be a key point, but not all festivals are doing it. 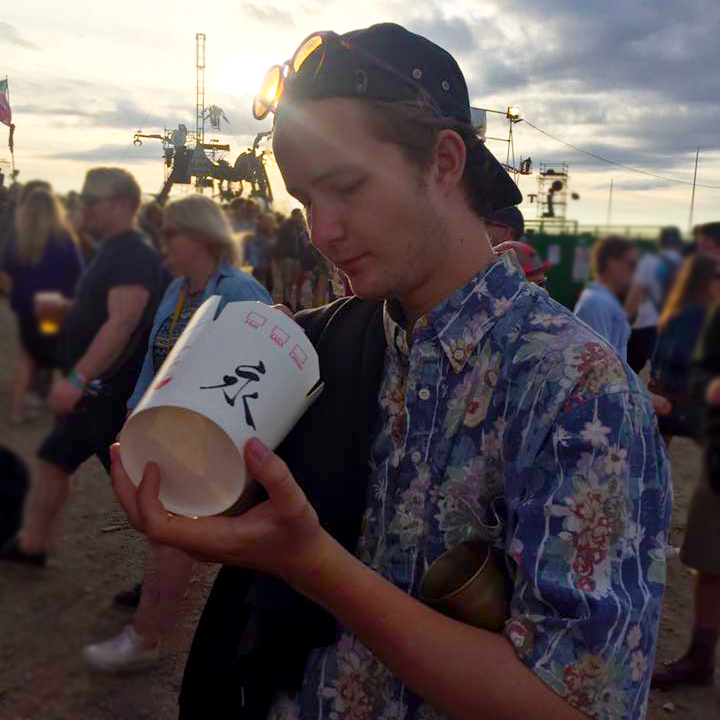 What's one of your favourite memories from the first edition? I will never forget the moment when I was listening to Jan Blomqvist’s 'More' and everything around me was covered in snow… but I think that moment was as magical as the one when Agoria brought us 'Scala'. And I could go on and on for hours with memories of this kind of moments; it was three days of real magic up in the mountain. Unforgettable days, days one can never forget. What is your festival's atmosphere? Let’s do an imagination exercise. 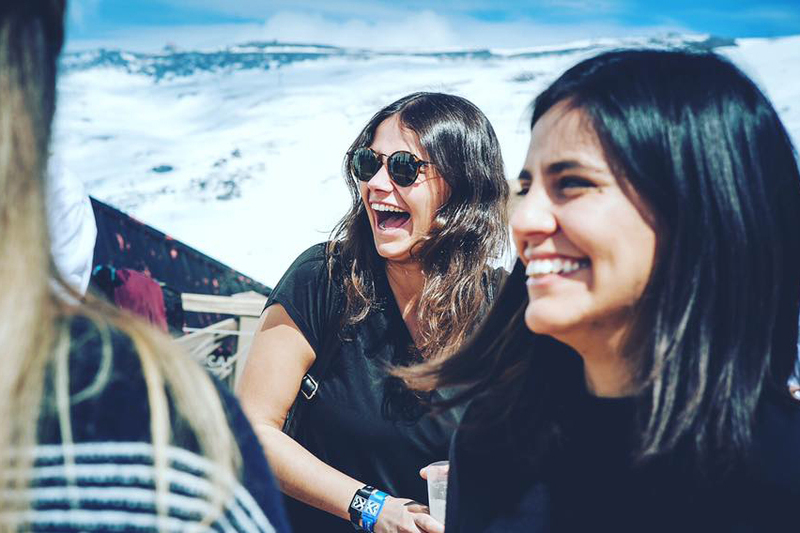 Imagine yourself surrounded by the highest mountains in Spain, surrounded by a snowy landscape, surrounded by clubbers from all nationalities… and at the same time, you can feel the best electronic music in every part of your body. That is the atmosphere in Sun & Snow. It’s just magic. Not to forget the experience of dancing just after skiing, paragliding, or having finished a route on a ski bike. We are not just another festival. We are an experience where different things come together.